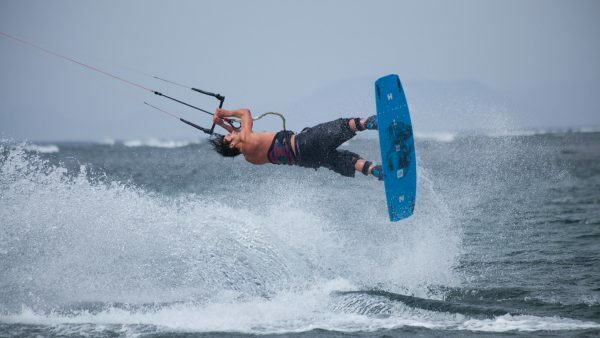 KiteWorldWide, the kitesurfing travel specialist is hosting a series of exclusive kiting clinics this year with international pro kitesurfer Tom Court. Tom Court has spent his life travelling to the planet’s best kiting hotspots to compete in the world’s toughest competitions. In 2018 Tom is leading six “Slice of Life” clinics with KiteWorldWide in Morocco, Sri Lanka and Brazil for people of all levels. A week-long holiday offers five days’ of intensive training for those who want to progress quickly and enjoy expert training from the world’s best. 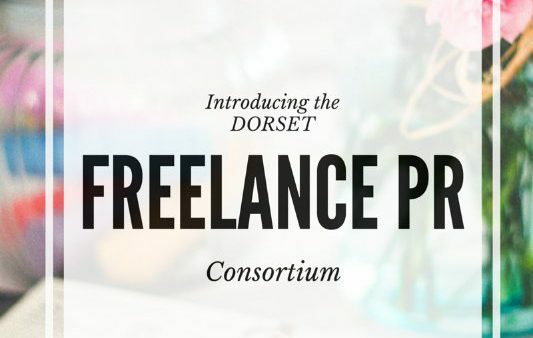 If you’re a PR freelancer who wants to meet up with others to share resources, tips, advice, contacts and to make new friends, then come along to our Dorset Freelance PR Consortium. It’s a friendly and informal networking group for freelance PRs in Dorset and surrounding areas. We meet up in Bournemouth or Poole approx every 4-6 weeks, at a different venue each time. Start time 7.30/7.45pm. Our purpose is to chat all things PR and offer each other advice on issues and opportunities. Info on meeting dates and venues can be found on our Facebook group. In the old days people just stuck at their jobs whether they liked them or not – for the security, the tradition and for the reason that simply, without the internet, being an entrepreneur was far more difficult. Now, with connectivity, access to market is now easier than ever. As a result, working for yourself is increasingly popular. Last month’s latest figures, which compare April to June 2016 with the same period from the previous year, show the number of self-employed people increased by 257,000 to 4.8 million (that’s 15% of all people in work) and it’s growing each month. As this is a topic close to my heart, I’ve been speaking to some clever folk who were unhappy in their 9-5 roles and so turned their passion into highly profitable business ventures. If hot showers, sumptuous bedding, flushing loos and a charged mobile phone are non-negotiable for you and your family, then 2014 looks bright. 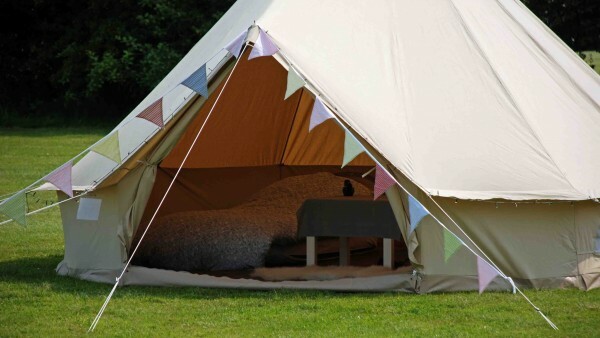 Motorsport enthusiasts can sleep beneath the stars in ultimate camping luxury by glamping with Honeybells at the Formula 1 Grand Prix, 2 – 7 July 2014 and Moto GP, 27 August – 1 September at Silverstone. We’re liking the format of the Chartered Institute of Public Relation’s PR Show 2013. Set in London on 26 November, the speaker programme has a pay-as-you-go format of 45 minute speeches, by industry experts, on a wide range of topics. In the past you would have to go to your boss, with begging bowl in hand, and convince him or her that the several hundred pounds’ worth of investment was worth a day’s training and travel. But CIPR have brought the cost down and the level of attractiveness up. Each session is only £18. We’re looking forward to the education programme, the CIPR taster workshops, as well as the opportunity for valuable networking (and socialising) with our PR colleagues. Copyright ©JELLYROCK PR & MARKETING 2012-2019. All Rights Reserved.